Our Guide to Reinforcement Fleeces - Andrews Coatings Ltd.
For some of our products you may have noticed that they are paired up with non-paint items to work alongside them. For some products these are self explanatory, such as aggregates to add to floor paints to make them anti-slip. However some require a bit more explanation, and one area where we’ve found a lot of people struggle is when it comes to reinforcement fleeces. 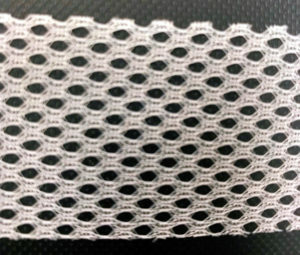 These are mesh layers that are placed in between the layers of paint to add strength to the surface and create a longer lasting system. But you need the right one to fit the job so this guide will help you. The Murfill fleece comes in 2 varieties, the woven and the non-woven. Both can be interchangeable depending on the surface that you’re painting on, but there are a few key differences. 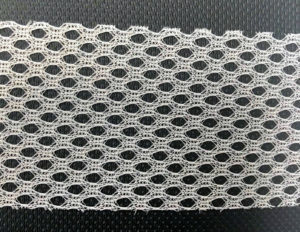 Woven: The woven fleece is workable and flexible, which makes it ideal for down-pipes, channels, or other surfaces where there are bends and curves. It can be moulded to the shape of the surface, whilst also giving reinforcement to the surface. 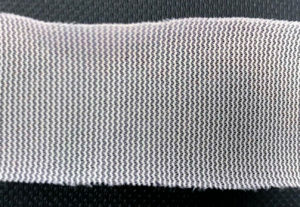 Non-Woven: The non-woven fleece is more rigid and less flexible, which makes it far more suited to large flat surfaces. It’s strong and it will not stretch or deform while the paint is being applied. The Dacfill fleece comes in the standard polyester mesh variation and also a Glassfibre variation; again both products are suited to different jobs. 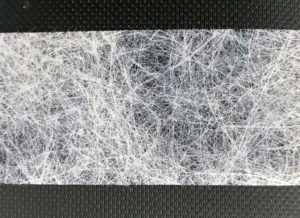 Glassfibre Fleece: This product is made of strands of fibreglass which have been held together with an adhesive. By doing this it is then easier to position during the application of the paints, as it is a strong and stiff layer. 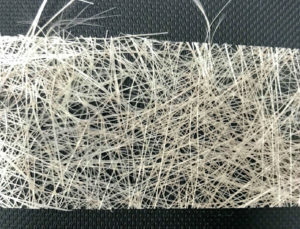 If a solvent-based paint is applied to it solvent breaks down the adhesive, which allows the strands to migrate more readily into the coating film. This allows the strengthening qualities to more easily become a part of the coating system that you are applying. If a water-based paint is applied the adhesive does not break down but this does not impair the performance of the system. The Noxyde Fleece only comes in one variation, which keeps it nice and easy. It’s similar in a lot of ways to the Dacfill Reinforcement Fleece however it is a slightly heavier gauge material. This means that it is very well suited to high build coating systems. As this only comes in 1 set length the Dacfill Fleece can be used as a substitute if a different width is required. If you have any further questions then give our Technical team a call on 01902 710057.